Today’s biggest news story is Jason Schreier’s massive Anthem bomb, a huge and lengthy article on Kotaku detailing the extremely rough development of Anthem. What was once supposed to be a Destiny-killer ended up being a mess at launch, but it wasn’t just the launch that was rocky. As far back as E3 2017, Anthem wasn’t in a great place. In fact, that whole gameplay reveal trailer from E3 that year ended up being a complete misdirection. At that point in time, BioWare didn’t even have a shell of a game. That E3 2017 trailer was a proof of concept slice; little more than a wish of what they might want Anthem to be. I’m not here to recap Schreier’s whole article though. I’d recommend giving it a read, but make sure you have some time. It’s a long one, but well worth it get a small window into the five kinds of hell that AAA game development can be. (For more examples on it, you can read Schreier’s own Blood, Sweat, and Pixels, a book about the messy development of a number of big games.) I want to talk about what the things in Schreier’s article mean for the video game industry as a whole. What immediately struck me is just how oh so very little fans actually know about the development process behind games. For years, gamers were under the impression that Anthem was going to come in and wipe the floor with Destiny. It was going to be the loot shooter to end all loot shooters. An online RPG loot shooter from the company behind the likes of Mass Effect, Dragon Age, and Knights of the Old Republic? What could go wrong, right? Except that the game everyone saw wasn’t actually a game at all. It was a pipe dream. What appeared to be a well put together game with an exciting premise was the result of some quick mockups. 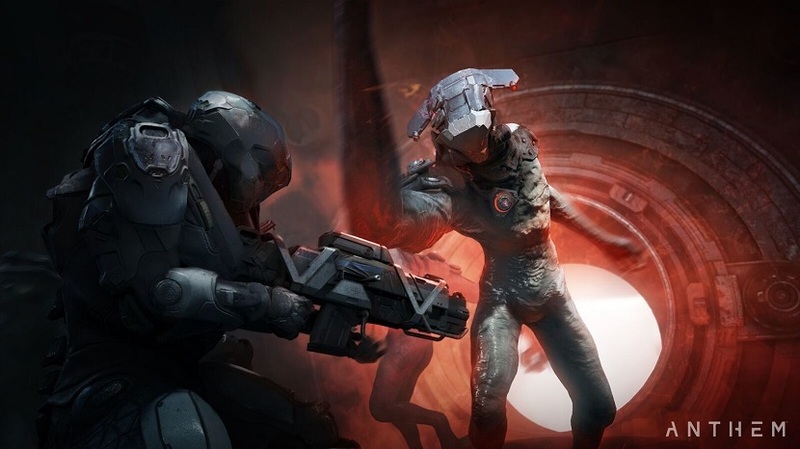 A mere months before we saw that, Anthem didn’t even have flying in it. 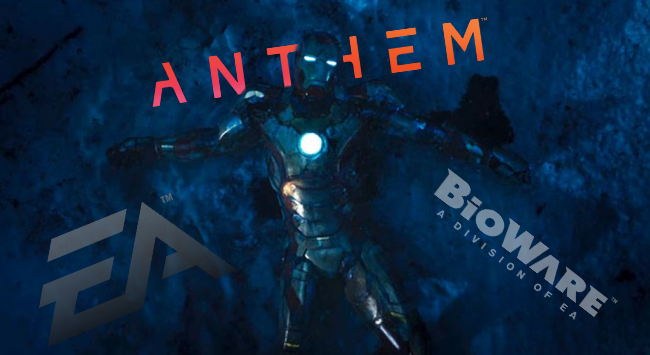 And just a few weeks before the E3 gameplay trailer, Anthem wasn’t even called Anthem (and didn’t even have the Anthem of Creation as a lore/plot point. But excited players don’t actually know any of this. All they see is that slice, and they can only assume this is the game that BioWare’s been so long. This is the game that was codenamed Dylan and was supposed to compete with Bungie’s loot shooter. This was going to be BioWare’s return to form, making up for the lackluster Mass Effect: Andromeda. But none of those things would be so. What Can We Learn From Anthem’s Development? There are plenty of lessons that can be learned from Schreier’s article. Games shouldn’t be revealed too early. There needs to be a more distinct separation between the creatives and the people who are just looking to please investors (which ironically often results in failed investments). Crunch is bad when it’s for an ambitious, successful game, but it’s even worse when a studio is crunching for a complete mess of a game that had been mismanaged from the idea phase. When a game like Anthem doesn’t coalesce until the final nine months of development, that’s a game that was created out of necessity to finish the project and please investors, not the realization of a grand creative vision. It’s sad that it’s someone like Jason Schreier that has to expose the difficulties of video game development, while both the developer and publisher would lead excited players to believe everything was all right. Anthem should never have been revealed at E3 2017, allowing it to have a longer time to solidify into an actual game instead of just a concept, because concepts change. EA should have never necessitated a title change, for…what exactly? Marketability? Reminds me of the story about one executive wanting to call Back to the Future “Space Man from Pluto.” Can you imagine? What if the creatives at BioWare had actually been allowed to have creative control over small things like… oh, I don’t know… the title? That said, BioWare themselves aren’t free of blame here. This isn’t where we go pointing fingers at big publishers and say how bad they are. While there are plenty of problems with publishers scooping up developers and then completely changing their culture and creative direction, there were plenty of internal issues at BioWare that have roots in Dragon Age: Inquisition being successful. Again, read the Kotaku article for more clarification on that, but Anthem is symptomatic of general issues with a lot of AAA game development, whether on the developer or publisher side. Furthermore, BioWare released a tone-deaf statement that basically puts their fingers in their ears and says “lalalalala we can’t hear you!” One line in particular states “We don’t see the value in tearing down one another, or one another’s work. 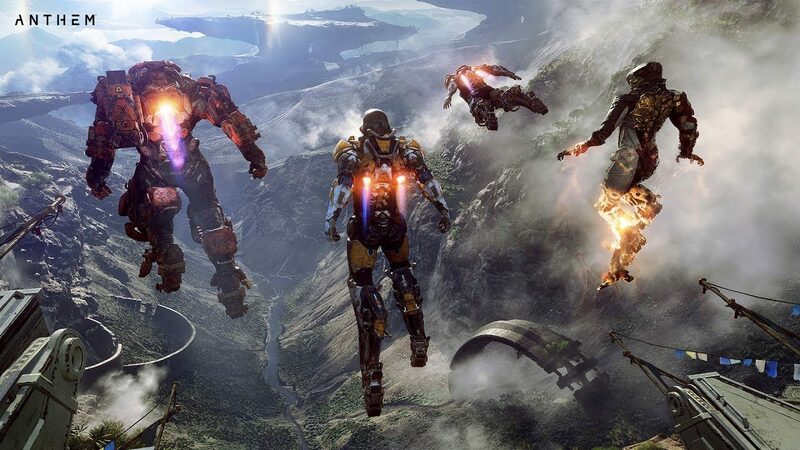 We don’t believe articles that do that are making our industry and craft better.” But much like the E3 2017 Anthem gameplay reveal, their response was a bit premature, actually publishing before Kotaku’s article. They hadn’t even read the actual article. And now they just look like they are ignorantly defending the bad practices that led to Anthem’s whole mess. And it’s not just bad for the gamers that were excited for Anthem. It’s horrible for the excited members of the team at BioWare that only wanted to deliver an awesome game and got burned because of things beyond their control. Anthem’s development problems are big news today, but we need to look with a critical eye at what this represents for the industry as whole. We shouldn’t let it be swept aside by statements that want to ignore clear issues. We don’t want to lose it in the noise of the next big exciting announcement, because that one may turn out to be wrong too. Video games are a great thing, but there are very clear problems that exist within the industry. If we want games to be even better, we have to be aware of all of this, balancing our excitement and clamoring desire for information on games with the strain and pressure that it can put on developers and publishers to deliver.